My first job was for a blue jean company as a sitting model. I posed for 15 minutes and made $50. It was 1976. 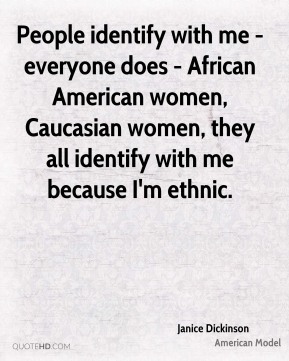 People identify with me - everyone does - African American women, Caucasian women, they all identify with me because I'm ethnic. 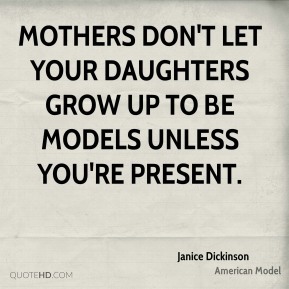 Photo shoots for underage girls are like letting an ant walk around with honey. 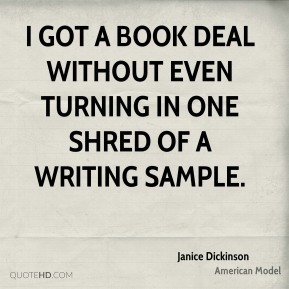 Self-help books are for the birds. 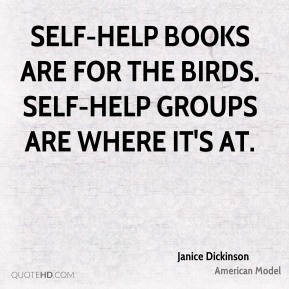 Self-help groups are where it's at. Without gay men, I am nothing. 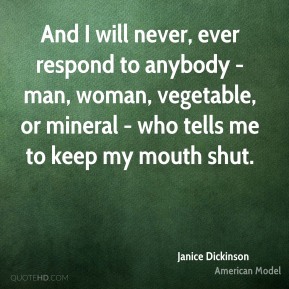 And I will never, ever respond to anybody - man, woman, vegetable, or mineral - who tells me to keep my mouth shut. As the saying goes, I want to be the best-looking corpse there is. 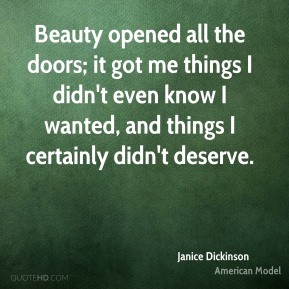 Beauty opened all the doors; it got me things I didn't even know I wanted, and things I certainly didn't deserve. 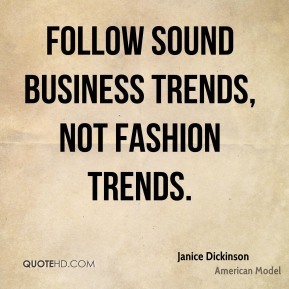 But you see, that's the gilded prison of fashion. We're riding in private jets, and meantime I was so incredibly, painfully sad and lonely. 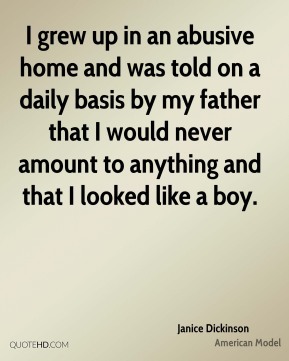 I grew up in an abusive home and was told on a daily basis by my father that I would never amount to anything and that I looked like a boy. I had to fight like hell to convince people I was beautiful in my own Polish half-breed way. I was shaped by my mistakes. I wish I'd gotten sober at a younger age. 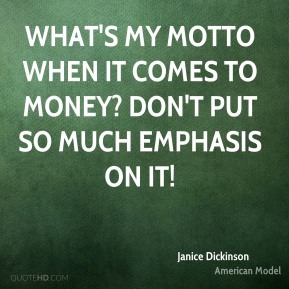 Money is like hormones. It's just how you feel on any given day.